ASUS is no stranger to the Chromebook game, and we reviewed the rather nice Chromebook Flip C302 earlier this year. 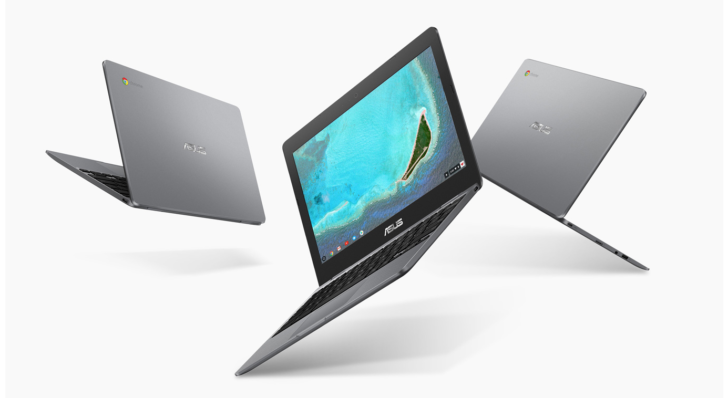 However, we might be getting another option: the Chromebook 12 C223. No, it's not as nice as the Chromebook Flip (especially the one with a Core m7 and 16GB of RAM), but it's also not as expensive. As the specs show, this is more of a low- to mid-range Chromebook. ASUS makes the Chromebook 12 C223 official with a Celeron N3350 and 4GB of RAM was written by the awesome team at Android Police.